Over the past forty years much work has assessed how attention modulates perception, but relatively little work has evaluated the role of attention in action. This is despite the fact that recent research indicates that the relation between attention and action is a crucial factor in human performance. 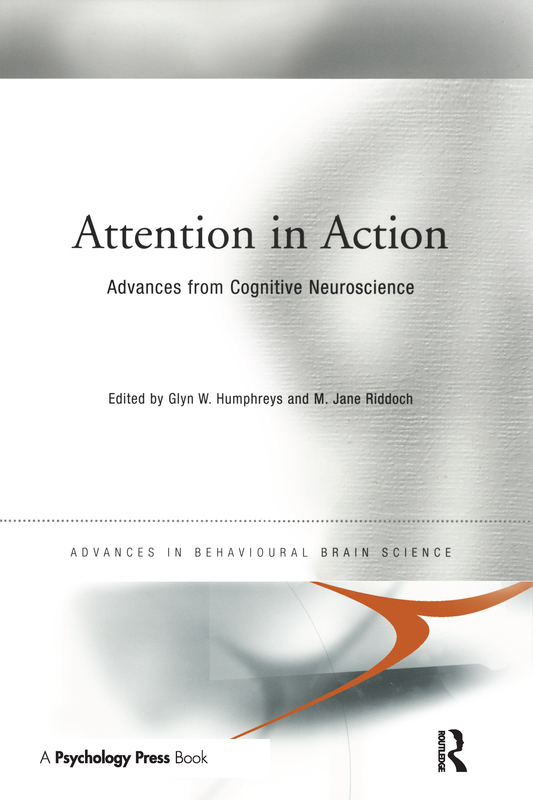 Attention in Action provides state-of-the-art discussion of the role of attention in action and of action in constraining attention. The research takes an interdisciplinary approach covering experimental studies of attention and action, neuropsychological studies of patients with impaired action and attention, single cell studies of cross-modal links in attention and action, and brain imaging studies on the underlying neural circuitry. Contributions from prominent international researchers both review the field and present new evidence, making this book an invaluable resource for researchers and therapists alike.